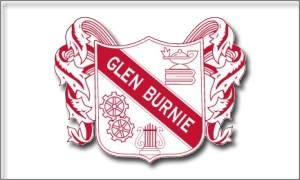 The mission of Glen Burnie High School’s The Burrow is to be the most accurate, thorough, and interesting source of news, entertainment, sports, and opinion for our entire campus community. Our goal is to be a mirror that reflects the culture, values, and events that surround Glen Burnie, Maryland, it’s high school, students, and local area without bias. News content is delivered in an objective and timely manner. Feature content is gathered as to provide informative human interest stories. Editorial content is objectively selected as to provide a diverse array of opinions, so long as those opinions lack a clear malicious intent. In an effort to accommodate the entirety of our readership, we welcome all criticisms and will incorporate them to better the content of The Burrow to the best of our ability.